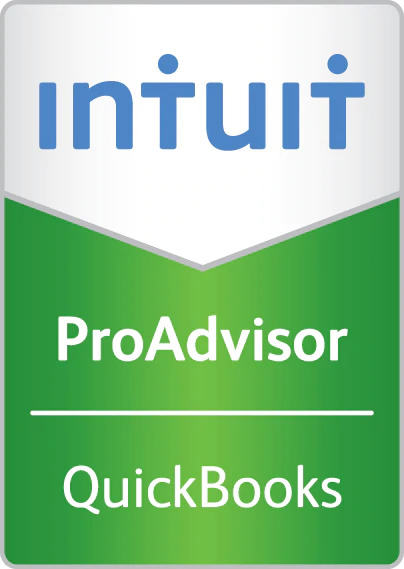 Here is a real life Quickbooks study from us. We started looking after Robert when he was buying the business he now owns. He knew how to make the product, but was learning how to run a business on the job. His first bookkeeping system was a direct copy from the previous owner. It involved manually writing down all income and expenditure into the book, with the receipts in a separate blue file. He employed us to do his VAT returns not long after this. As the process was incredibly manual, not only did his book rapidly become known as “The Red Books of Doom” in the office but we were spending all our limited budgeted time on transferring the hand-written book to Excel. When he wanted definitive figures, he had to wait until the year end. Well, about 6 months after the year end! Over the last few years, Robert’s business has grown phenomenally. However, for us as the accountant, this meant we couldn’t give him the data he wanted or needed to see where he could make efficiency savings or improve the business. Robert now freely admits that the red book was his safety net as that was what he was used to. At the start of 2017 we convinced him that QuickBooks was the answer. His compromise was that he was going to fill in his red book alongside QuickBooks, until he was happy with it. Or if he wasn’t he could revert. Fortunately (as we knew!) he’s not looked back to his book, he only filled in for a week or so! The easiness of the software means that for the same work he used to do, he’s now entering the data straight into it and we can see it on the other end. The bank feeds in automatically and we have set up many rules to speed the entering of data. This has freed up time in our budget to look at his business on a more regular basis. The Result – 53% extra net profit! When we were looking at his year-end accounts, in October 2017, we were also able to look at his up to date QuickBooks profit and loss for the first 6 months of his year. This highlighted some alarming figures in one part of his business. We compared the figures to bench-marking data and made some decisions which would not impact on the revenue in the business. This change resulted in 53.3% additional profit, straight to the profit line.